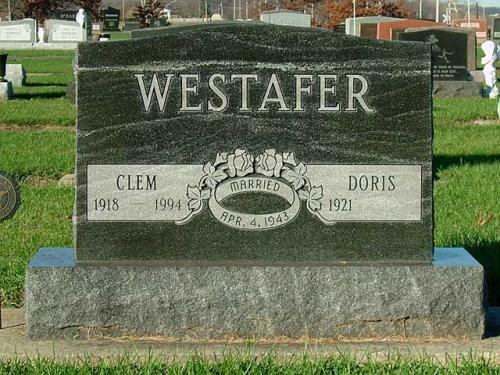 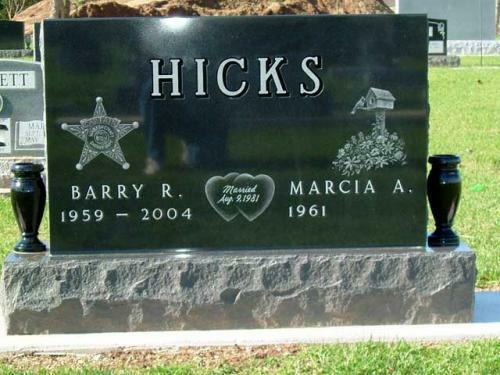 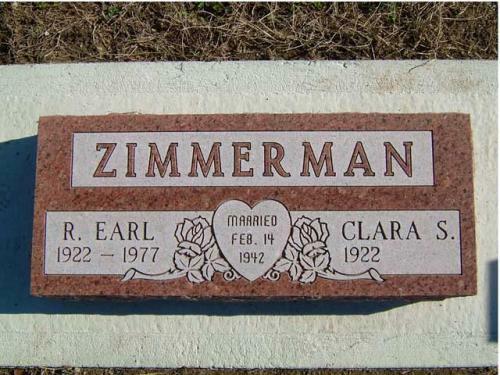 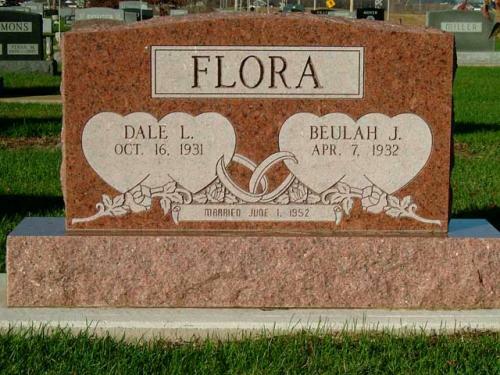 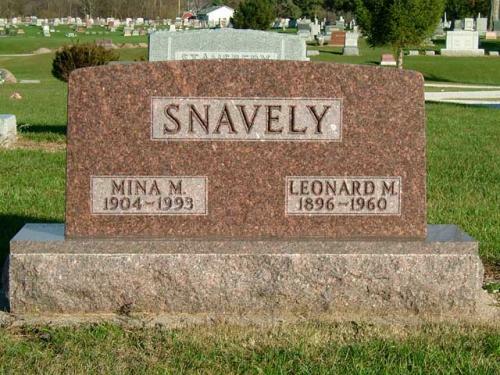 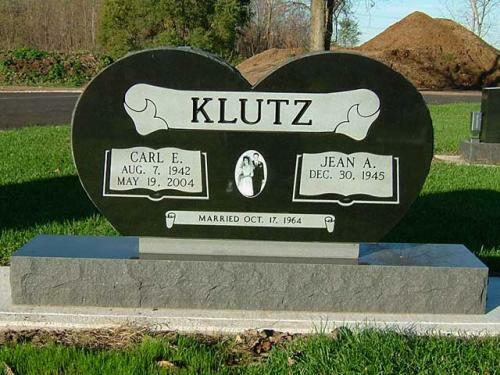 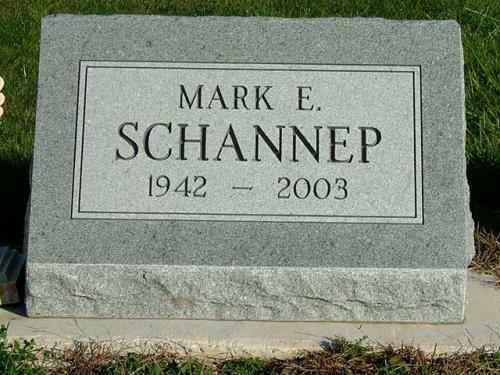 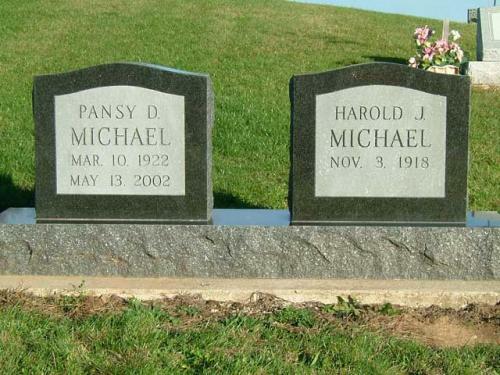 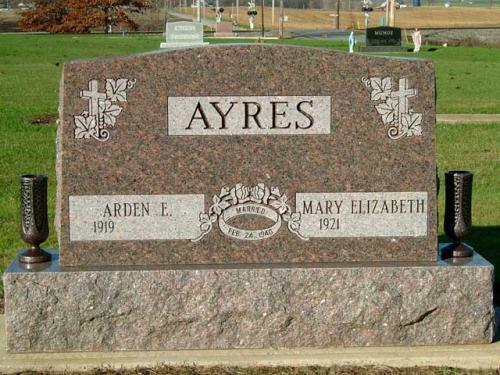 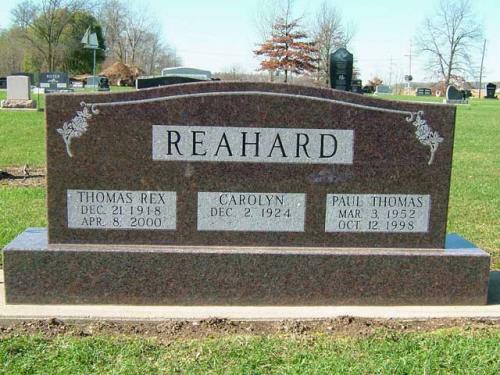 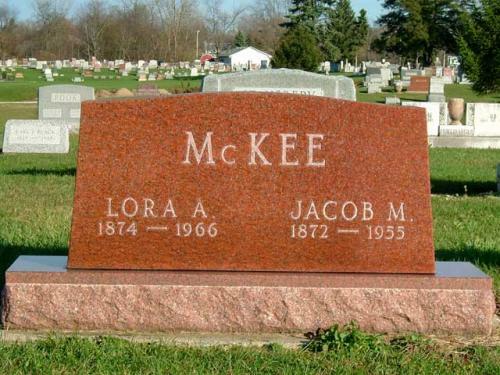 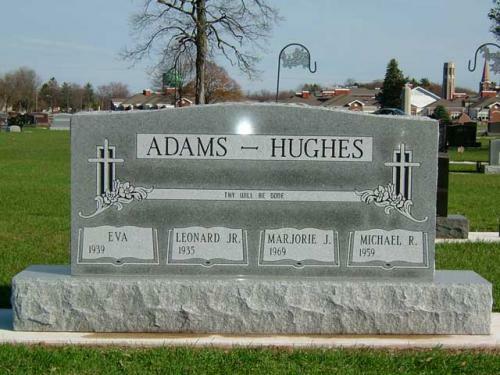 At McKee Mortuary & Monuments, we have been assisting families with the selection of cemetery monuments for nearly forty years. 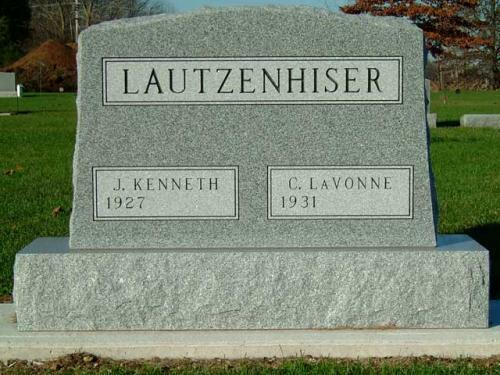 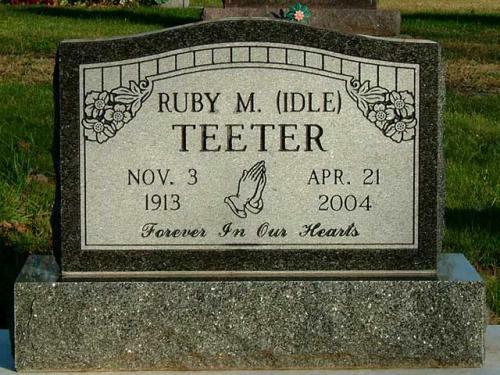 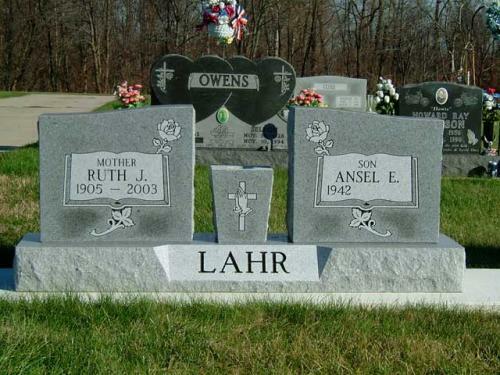 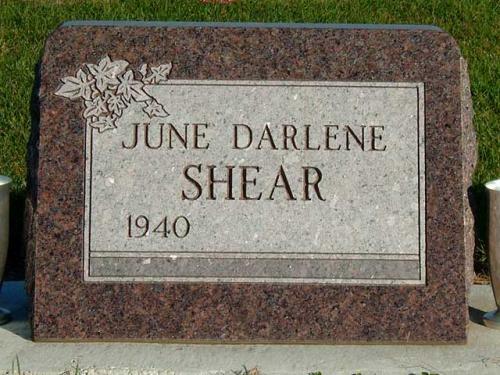 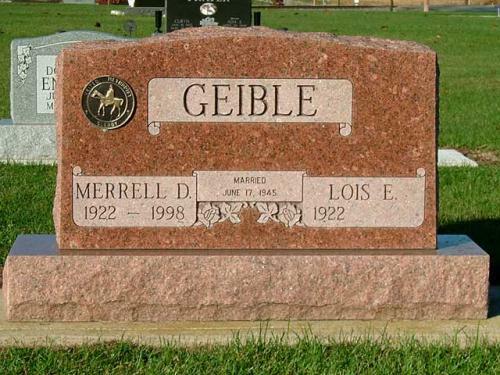 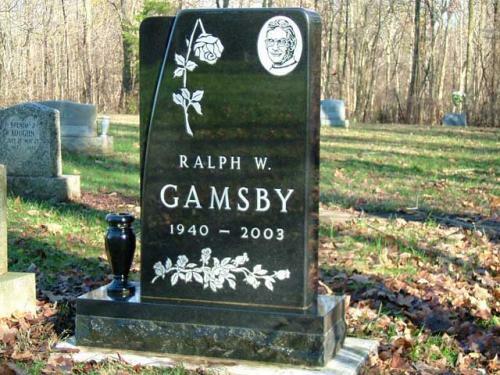 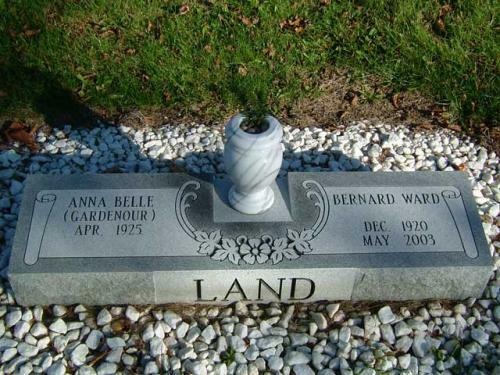 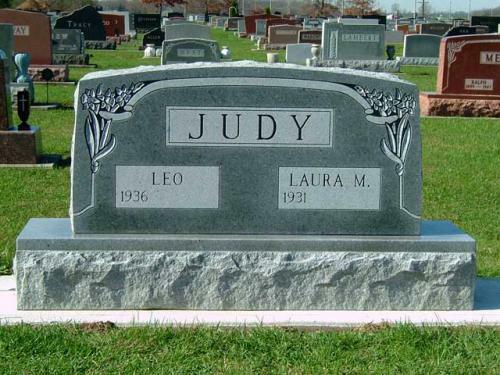 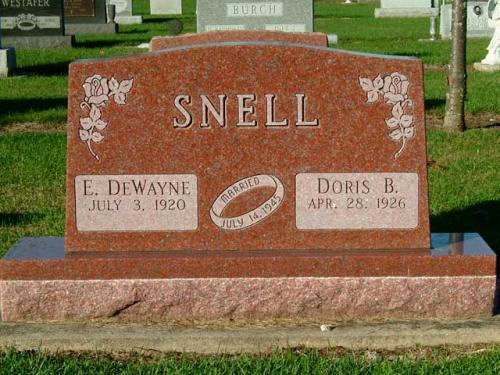 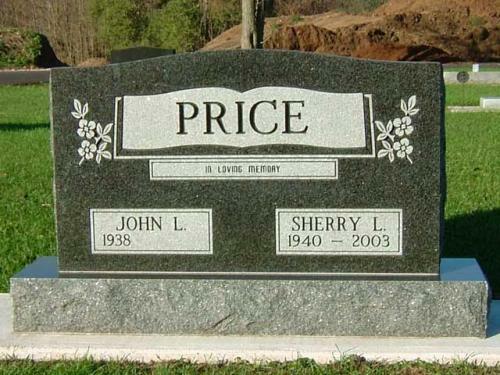 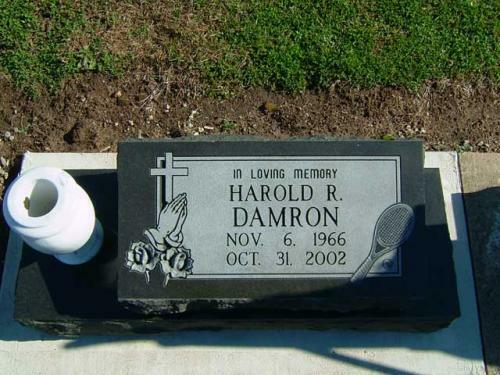 Choosing a granite memorial for your loved one can be an overwhelming experience for some people. 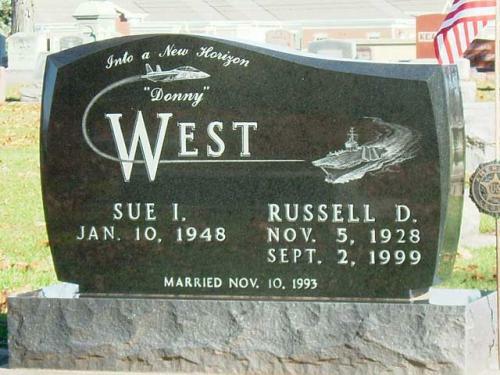 Our staff is well trained in every aspect of memorialization and can assist you with every detail. 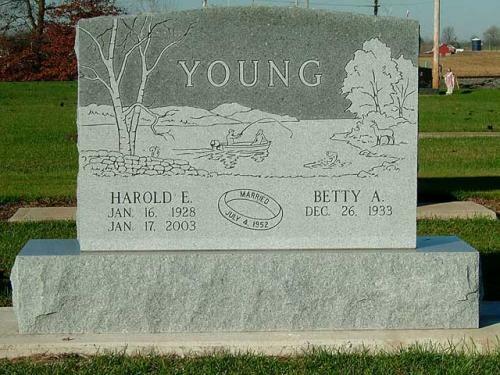 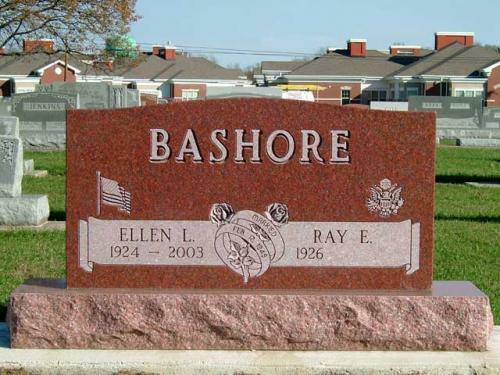 Every monument is designed and lettered at our local lettering facility. 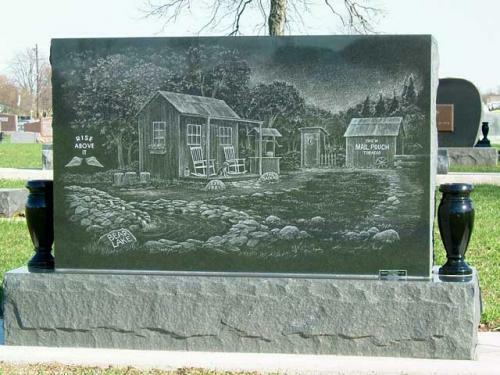 Our team of skilled artists, craftsmen and consultants are here to assist you. 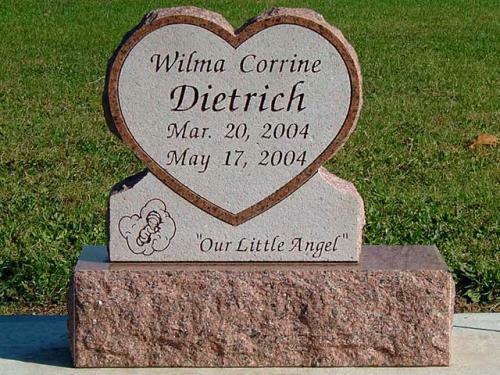 They will place your thoughts onto a permanent memorial, resulting in a unique tribute to your loved one. 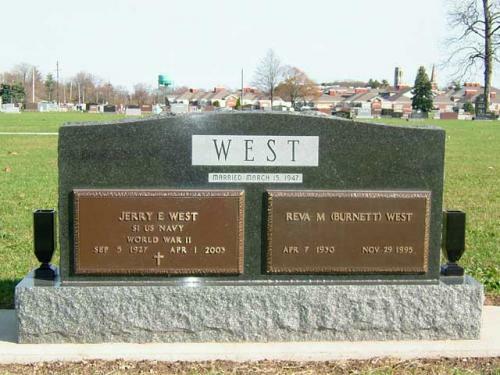 Please click on any of the icons below for a sampling of the quality monuments offered through our office.